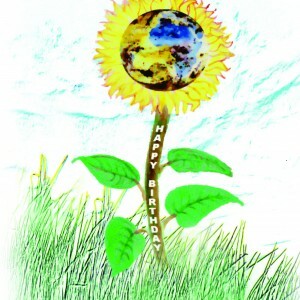 This card is an original penciled drawing with a digital earth added in. 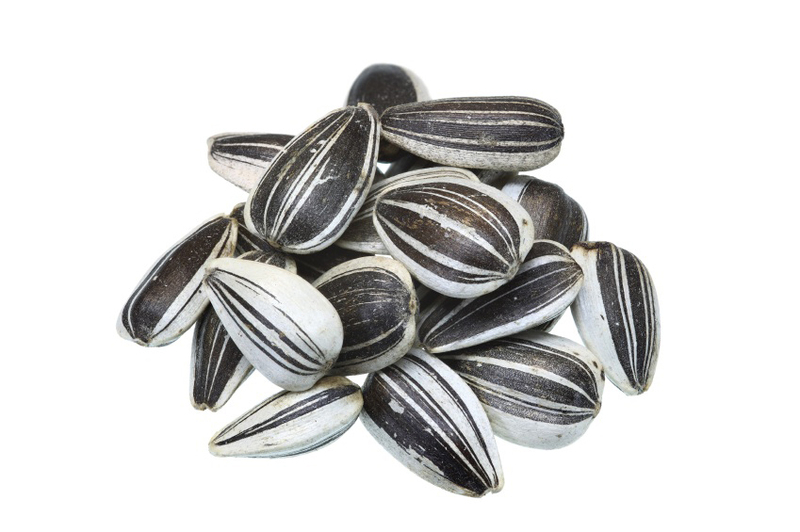 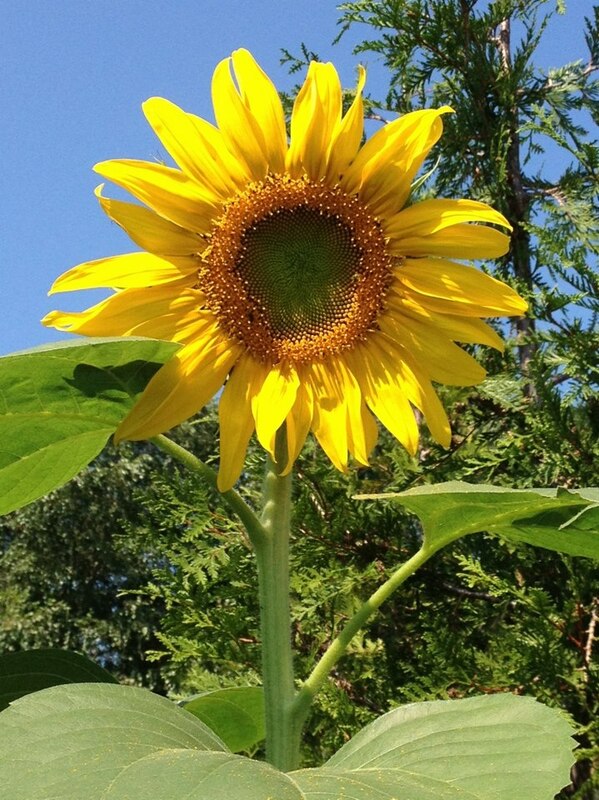 It contains a packet of sunflower seeds inside with planting instructions and some less-known information about sunflowers and why it is beneficial to plant them for the planet. 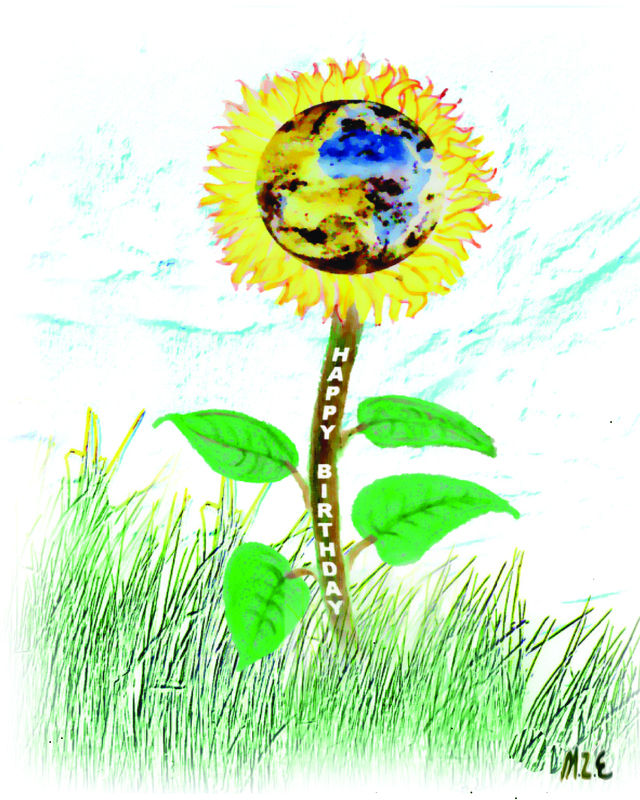 Original Artwork – pencil drawing with digital earth inside.